These rum balls are made with a cup of crushed chewy choc chip cookies, a few crushed Marie biscuits, half a cup of rum- soaked sultanas, currents, candied peel, chopped cashews and some more rum for consolation. Mix all the ingredients well and roll them into small balls and then again, roll them in some desiccated coconut or chocolate vermicelli or hundreds and thousands. These rum balls are ready to rub shoulders with the fanciest of the season’s goodies. Everybody knows they are rum balls and everybody knows what rum balls are made of - more so; everybody knows why they are made. 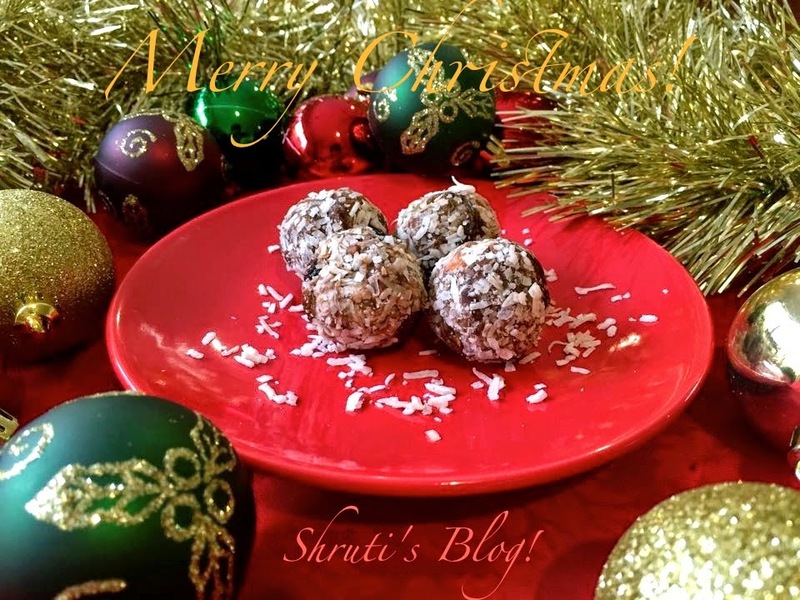 Yet, nobody is any wiser as he or she pops one after the other – for they are after all rum balls!